The Residence’s discerning guests arrive at the island via an unforgettable seaplane ride over blue jewel-tone waters. 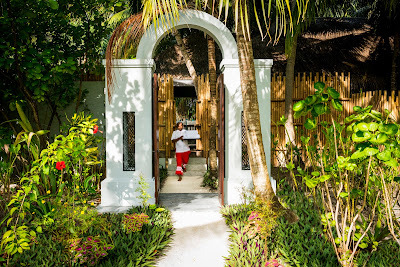 Greeted at the jetty, each family or group of friends is escorted along a white-sand path cutting through dense tropical jungle, passing the chef’s herb garden – ready to add its flavours to private dinners – and ushered through the Residence’s private entrance. 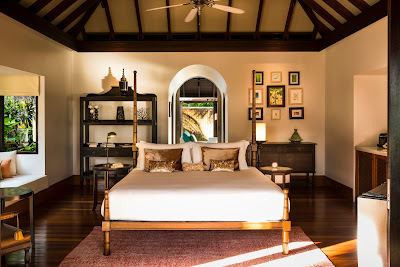 Inside, guests find themselves in a designer-draped haven borrowing elegant accents from Thailand, Morocco and India. Teak columns punctuate spaces of pristine white purity. 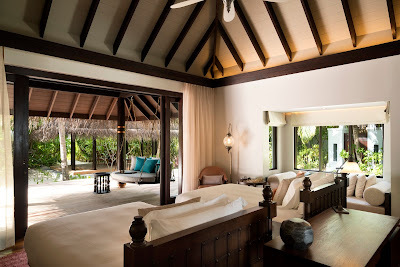 Daybeds float over the infinity-edge pool and the water features of courtyard bathrooms. 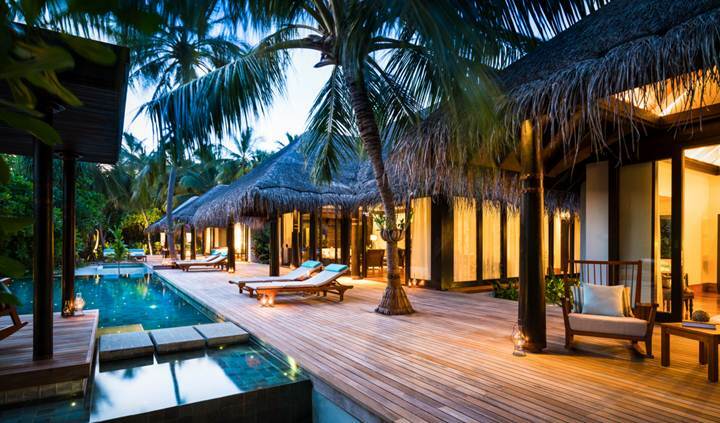 Swaying palms rise through the sprawling wooden deck. By day, guests can luxuriate in Anantara Spa treatments, delivered in the privacy of the Residence’s spa sala, and a variety of imaginative indulgences. In the central villa living area, a full multimedia suite invites for a private cinema experience on the 55-inch 3D LED TEV with Bose home theatre system. A humidor adds a distinctive touch to the central bar, while a painting easel awaits colourful bursts of natural inspiration. 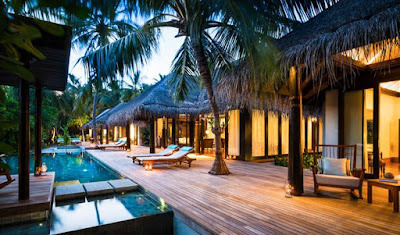 By night, guests are welcome to immerse themselves in the pool, twinkling with fibre-optic lights to mirror the night sky of the Indian Ocean. An adjacent Jacuzzi pool and sunken dining cabana invite with more spaces to relax. Retreating to each of the three bedrooms, guests can drift to sleep in oversized king beds or enjoy a late night soak in two-person bathtubs while savouring an exquisite bottle from their bedroom’s own custom-stocked wine cabinet. 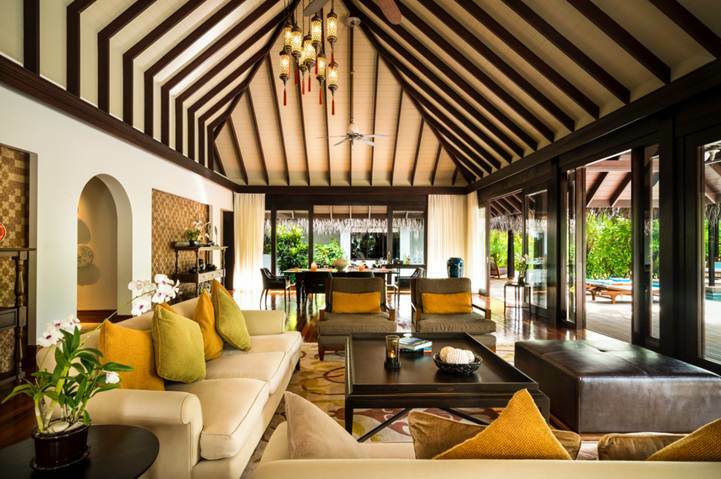 The spacious Residence comfortably accommodates up to six adults and six children, or nine adults. 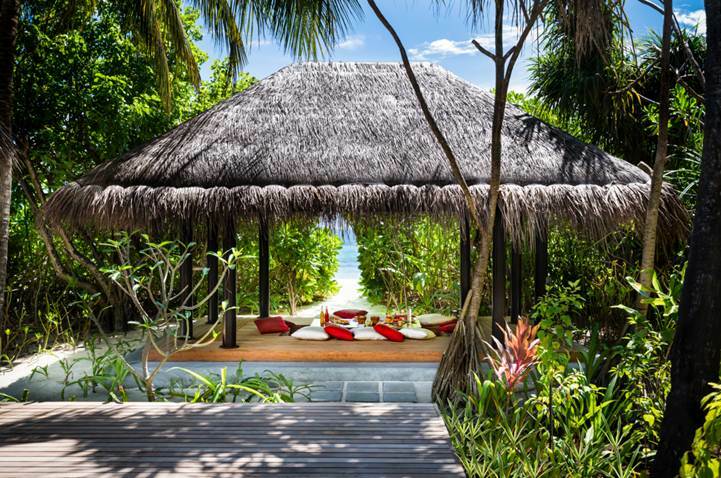 Extending the hideaway even more, a lush orchid garden pathway leads to a connecting door and an adjoining Beach Pool Villa, which can increase the retreat to four bedrooms – along with another infinity pool and dining pavilion. In addition to the pools, beach access points pierce the towering walls of greenery leading to the island’s immaculate white sands and the treasures of the house reef waiting to be snorkelled and explored at any time. Guests wishing to enjoy the Three Bedroom Beach Pool Residence in total privacy are welcome to do so, never leaving its embrace. A personal Villa Host is on hand 24 hours a day catering to all requests. Beyond its walled gardens, unsurpassed beauty and a variety of glittering experiences abound – from the over and underwater dining of Sea.Fire.Salt.Sky. to the adrenaline rush of sea bobbing and graceful encounters with manta rays on bespoke excursions. 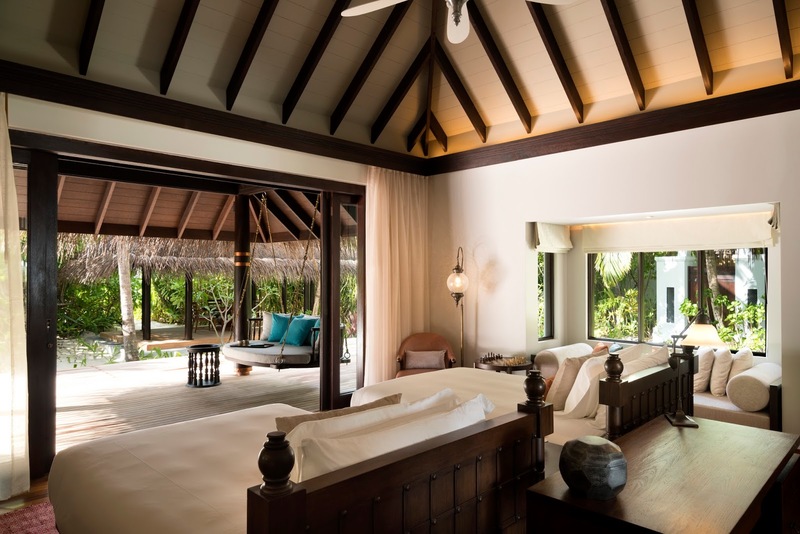 Set on one of the most picturesque Maldivian islands, Anantara Kihavah Villas features 79 private pool sanctuaries either poised over water with sweeping ocean views or nestled along a stretch of private beach. The Three Bedroom Beach Pool Residence is the jewel in its crown, for guests who demand the pinnacle of spacious luxury. From cosmopolitan cities to desert sands to lush islands, Anantara connects travellers to the indigenous, grounds them in authentic luxury, and hosts them with passionate expertise. 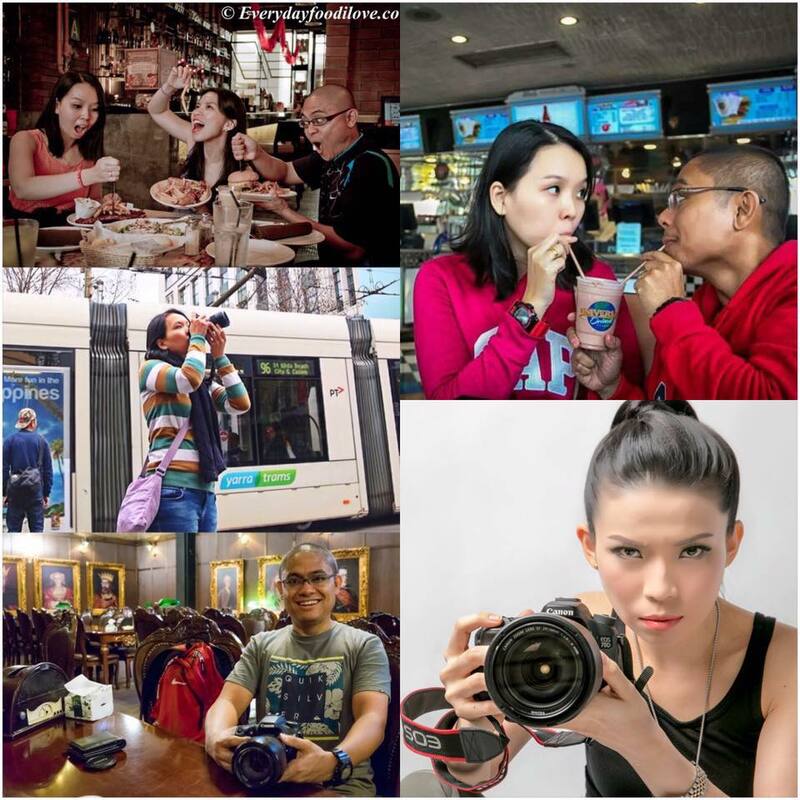 The portfolio currently boasts over 30 stunning properties located in Thailand, the Maldives, Indonesia, Vietnam, China, Cambodia, Mozambique, Sri Lanka, Zambia, the UAE and Qatar, with a pipeline of future properties across Asia, the Indian Ocean, Middle East and Africa.